WE'RE HERE TO PARTNER WITH YOU! 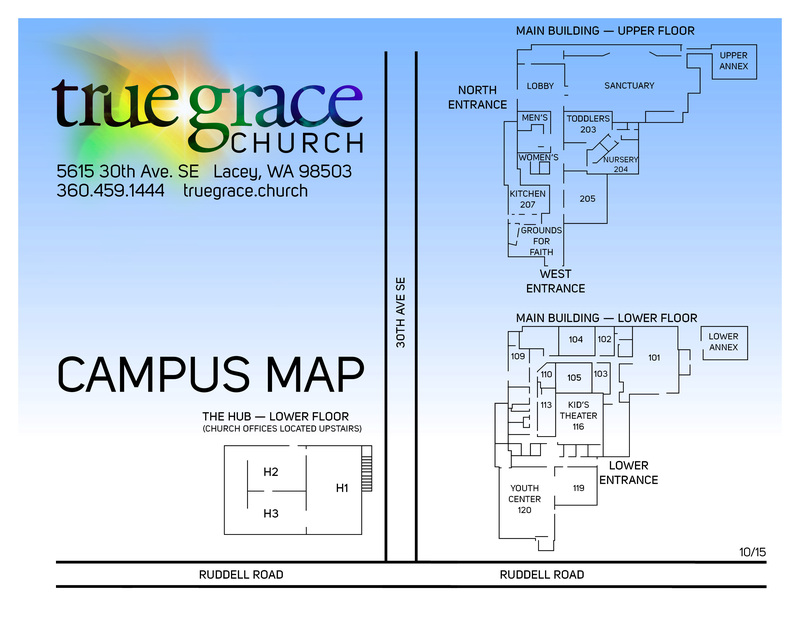 Click HERE to view our most recent newsletter to see what's coming up at True Grace Youth! If you have further questions, please contact our TGY Admin, Nikki DaShiell. We provide permission slips that are valid through the school year as a convenience to parents, young people, and True Grace Youth staff. Please click the following links and fill out all information on both sides. Completed forms may be turned into our TGY Admin. Click HERE and we would love to follow up with you and answer any questions you might have about what we're doing!